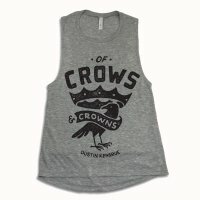 This is a 12” x 24” high quality lithograph. 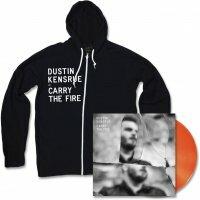 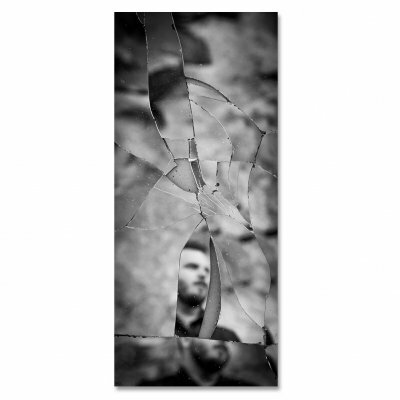 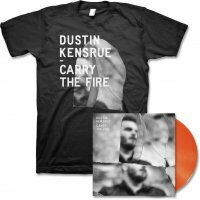 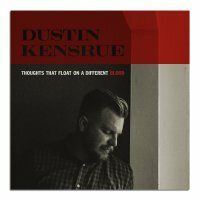 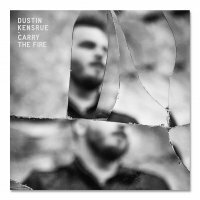 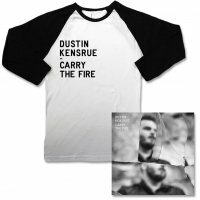 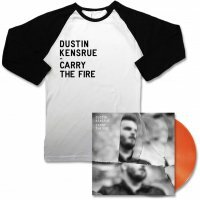 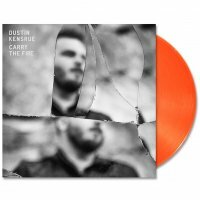 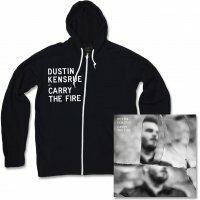 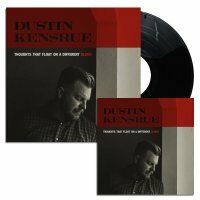 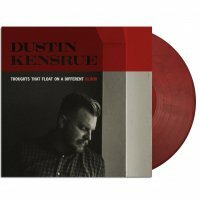 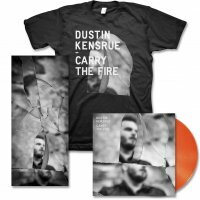 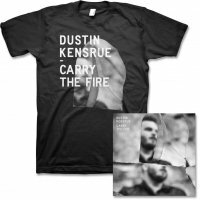 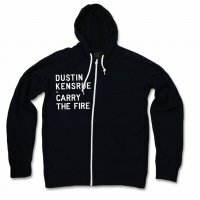 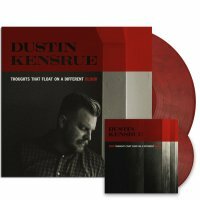 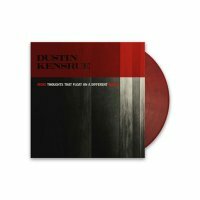 Each Lithograph is signed by Dustin These are extremely limited. 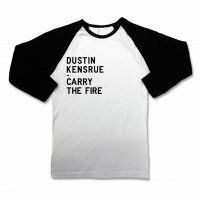 Each print will ship in a poster tube for extra protection.